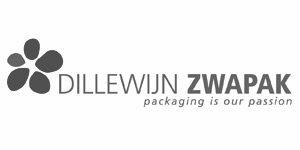 The assortment of Dillewijn Zwapak consists of high-quality products such as printed and unprinted packaging foil and paper, floristry articles, bags, and decorative materials. Moreover, the assortment contains all those items that will make your gifts look that much more special, such as ribbons, lucky dolls, labels, and more! 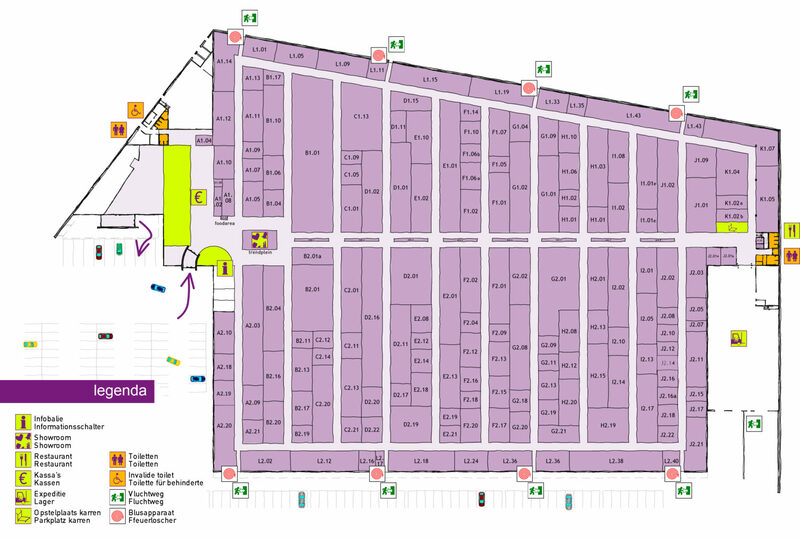 Dillewijn Zwapak also offers custom products. Your wishes are transformed into a unique product in their in-house design studio: from a simple logo to a complete supermarket concept. Packaging is our passion!